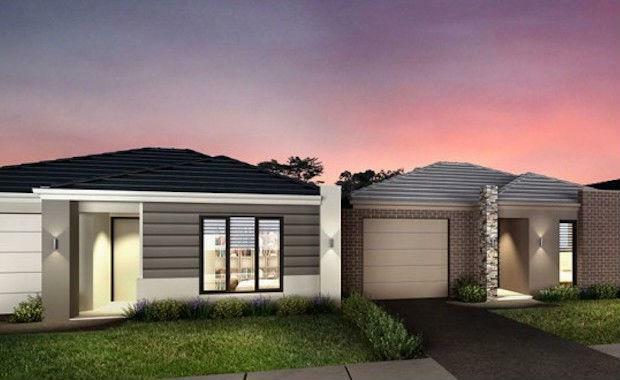 The company will reportedly begin focusing on bringing the Creation Homes brand into the state and building housing projects for larger developers including Stockland and Multiplex. told The Australian that they've been expanding rapidly into other areas and that they've "missed the boat in the NSW apartment market". "We're a lot more bullish in Brisbane, but a true national platform will let us work with listed players across the market," Mr Hartman told The Australian. Metro will commence in Sydney as a wholesale builder in 2015 working on townhouse developments. Metro is also looking for infill sites to be developed under its own brand. Metro made its move into the Western Australian market in 2013 and currently had residential projects in Queensland, South Australia and Victoria.